Most discerning gamers agree that Sega’s too-cool-for-school mascot Sonic the Hedgehog has seen better days, but the little blue guy keeps truckin’. In that vein, the developer-publisher has released the first trailer for its upcoming Sonic: Lost World, coming this year exclusively to Nintendo consoles. 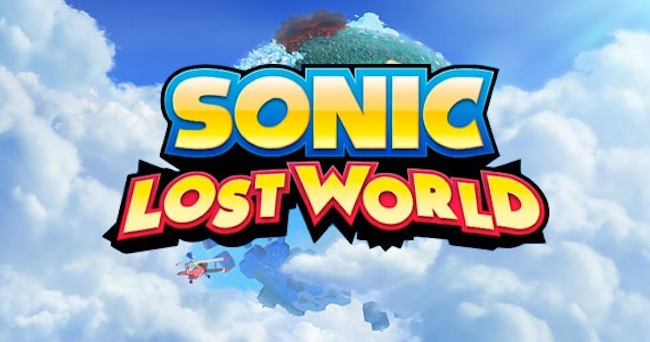 How does the first trailer for Sonic: Lost World sit with you? Are you intrigued enough to consider picking it up or have you been burned by Sonic too many times before? Let us know in the comments.